This build is intended to deliver high-quality gaming in a small, portable PC that you can take to LANs. With that in mind, a mini-ITX case and motherboard have been selected. A generic term for this kind of PC is Small Form Factor, abbreviated to SFF. The Ryzen 5 2600 is a 6-core processor that utilizes AMD SMT technology for a total of 12 threads. This CPU is one of the top models of the new, 2nd-generation Ryzen processors. The 2600 comes with a good CPU cooler, and our case has no window, so there's no need for a 3rd party cooler. We're using a parametric filter to constantly select the best-priced mini ITX motherboard with a B450 chipset. The compatibility engine will filter out anything not compatible with the build. For our memory, the parametric filter finds the best price on 16GB kits of memory that are within AMD’s recommended specifications. We've limited it to DDR4-3000 and faster, as Ryzen CPUs scale well with higher frequency memory. Since we have the room to do so, we're using a parametric filter to incorporate a 2.5" SSD with at least 500GB. It's often a good idea to download your games prior to attending a LAN, so an SSD with some more space is a good idea. 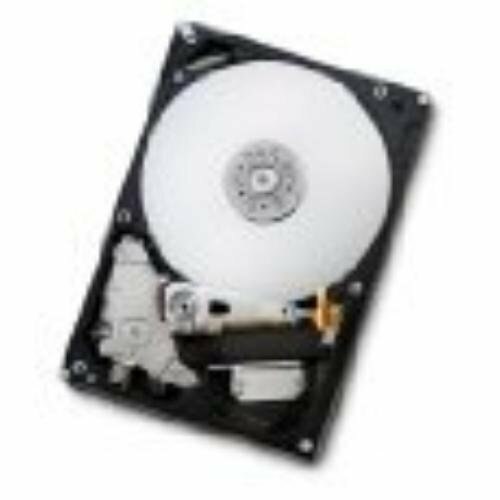 Bumping up to a 1TB SSD or adding an extra 3.5" mechanical drive for these purposes may not be a bad idea, depending on how many games you want to have ready to play as soon as you set up at the LAN. Everyone's storage needs differs, so feel free to change those capacities to your heart's desire. 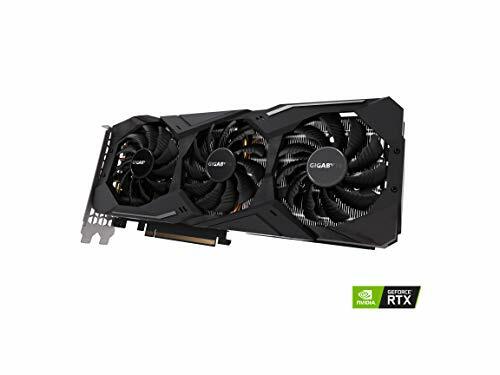 For our GPU, the new Nvidia GeForce RTX 2070 is one of the best cards on the market and an absolute powerhouse. It will perform great on every game out there at 2560x1440 and/or higher refresh rate monitors like 120 or 144Hz. Our parts are going into the Fractal Design Core 500 mITX case. This case is small enough to be portable while also giving comfortable room for building the PC and selecting its parts. It includes 2x front panel USB 3.1 Gen 1 ports and plenty of room for spare drives if you wish to take a lot of media or games with you. For our power supply, we're using a parametric selection of five well-reviewed, fully modular ATX PSUs, all of which are 80+ Gold Certified. Uhh, that was just a really esoteric type of slang. Yup. Totally intentional. 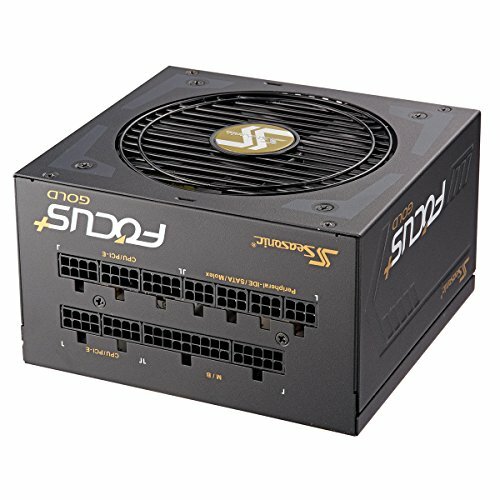 Can this build used for daily gaming use? Really good build, but there are more sexier options for a mini itx build case like the thermaltake core v21. The problem I see is in the Case. I have built in it and it would be kind of hard to transport if you were flying on a plane to the LAN. I thought this build was good. It's my first time building a PC, and it started up just fine. I've been running it the past couple days, and temps have been normal. I did have trouble getting the ODD bay out. The screws just wouldn't come out behind the bezel cover. The cover could be smoother to take off and on, but it's not too bad. Since I can't get the bay/brack out, will I still be able to add a fan or two on the top later? very cool built, for my personal use i'd remove the HDD and opt for a cheaper card (1660ti), but i wouldn't mind spend the extra cash in a better cpu. I'm only worried about noise/heat what do you guys think? Interesting! I would spend more money on the gfx rather than cpu. I always thought gfx had a higher impact on the overall computer performance. As far as noise/heat, it was pretty minimal when I had the stock cooler/cpu fan. Heat reached up to 70ish max. Since then, I've installed a water cooling radiator/corsair h100, and the highest CPU temp I've seen is 60. It's usually 50~60 during gaming. Does anyone have a Mini-ITX ff build tutorial? I really would love to build this as looking at benchmarks, it'd destroy any game I want to throw at it (mostly Destiny 2, CS:GO and Minecraft), and I travel a lot between two houses so this looks absolutely perfect because of that. However, I don't really know how to build it, so I'm looking for a link to a youtube video or written tutorial on how to build it. Thank you! Noice, how is a non overclocked 2600 Gonna work with a 2070? Just curious, because there’s no way you’re over clocking on a stock cooler! It won't be too bad at stock, about a 8.63% bottleneck. But it would be better with an aio. Just a 5% overclock nearly halves that to 4.69%. I don't think it would be too hard to get a 195 Mhz overclock. AMD's stock coolers are decent. While the Wraith Stealth is the smallest one, it can still manage a decent overclock. Yeah but getting some pretty high temps doing so. how is this graphics card ? i.e build and durability ? Can you stream on this? its a lan build. why you wanna stream?